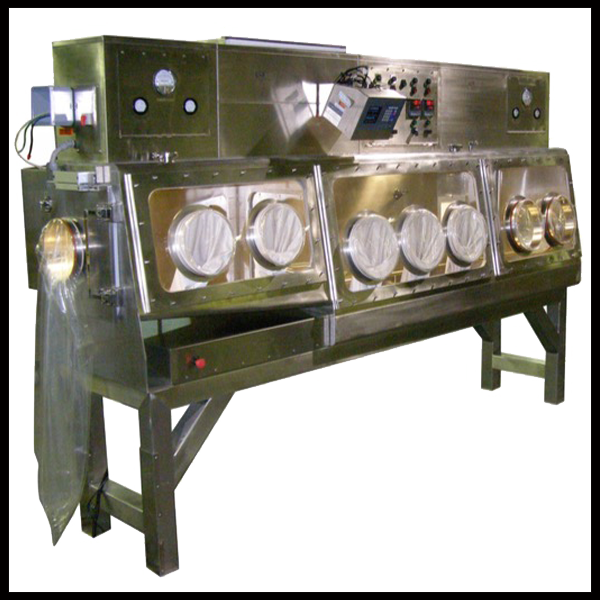 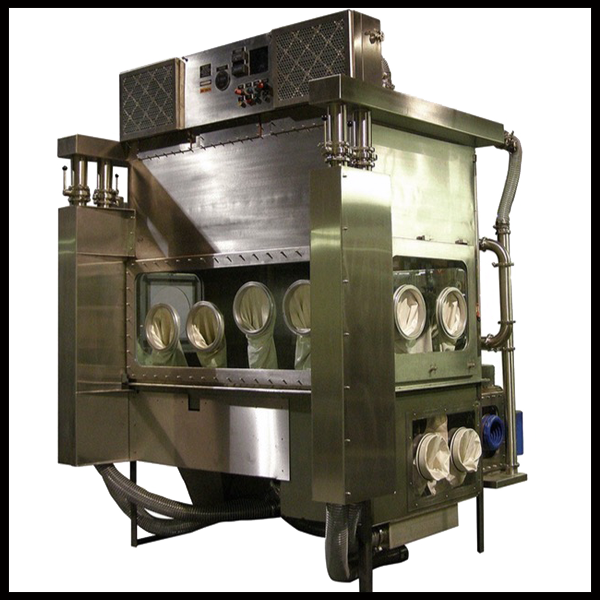 ISI Isolators ensure the highest level of containment. 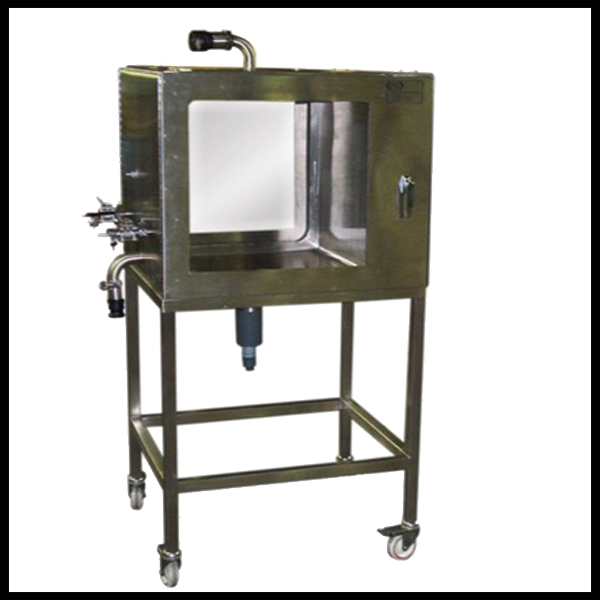 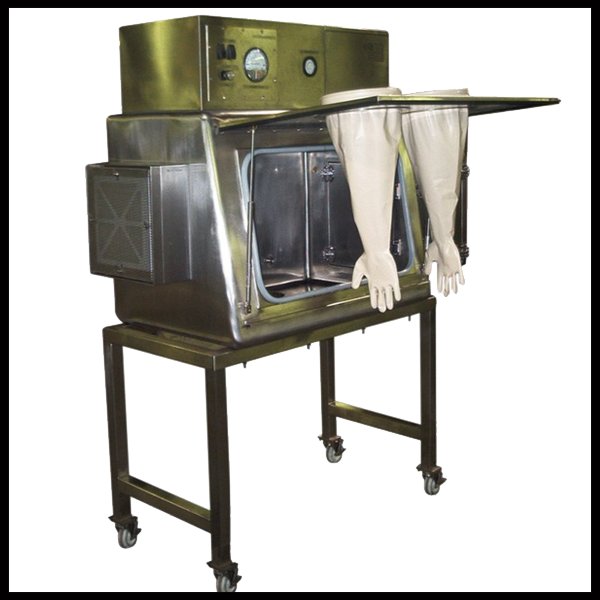 Isolators provide both operator and product protection. 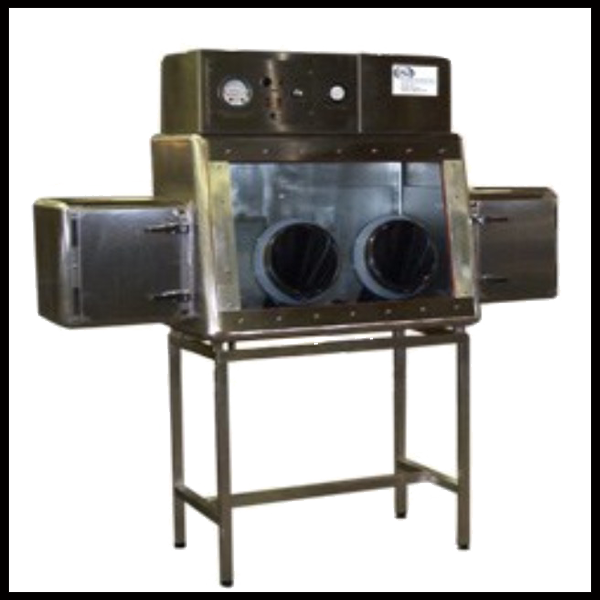 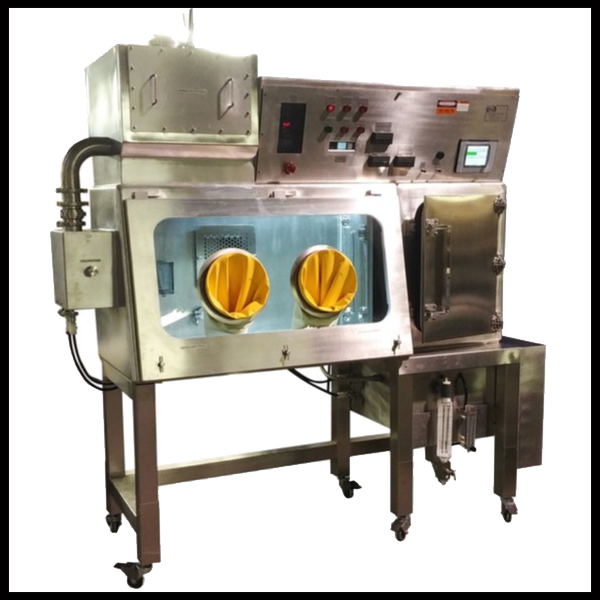 Our Isolators can be designed for both positive and negative pressure operation. 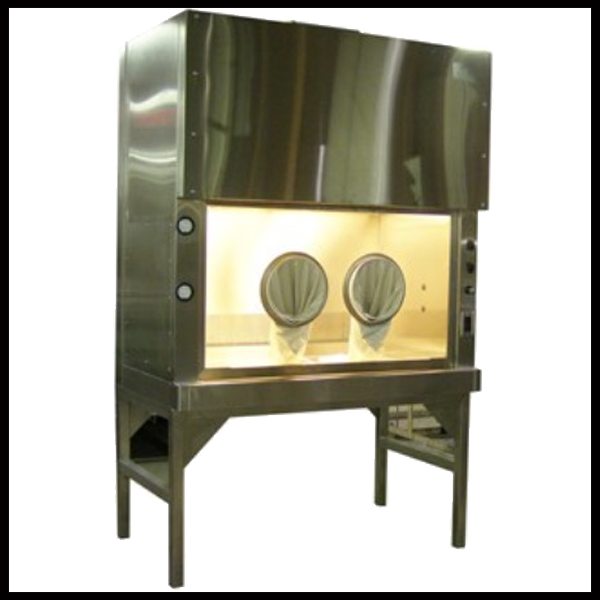 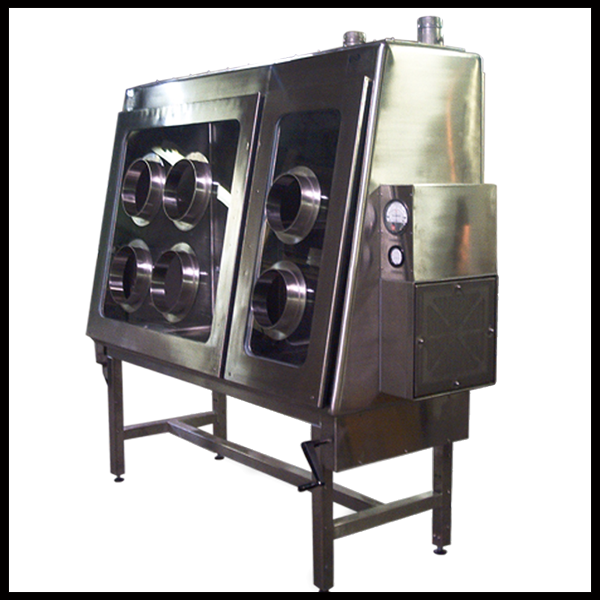 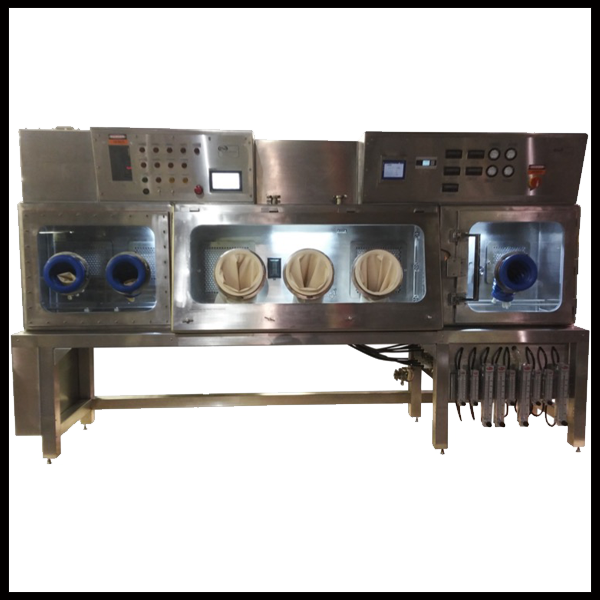 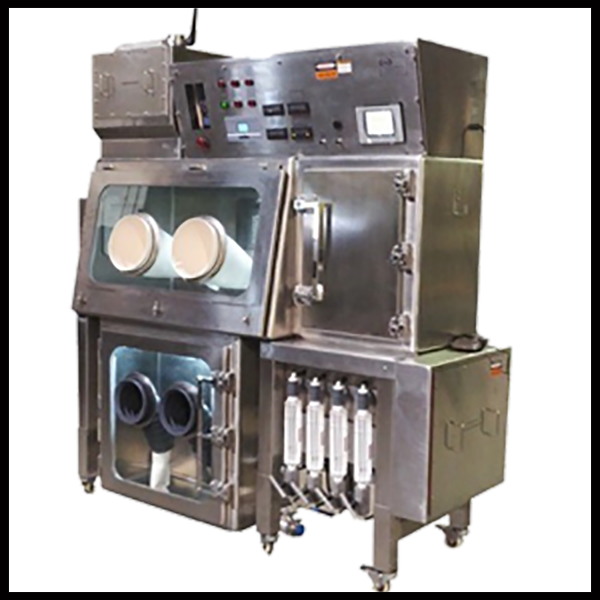 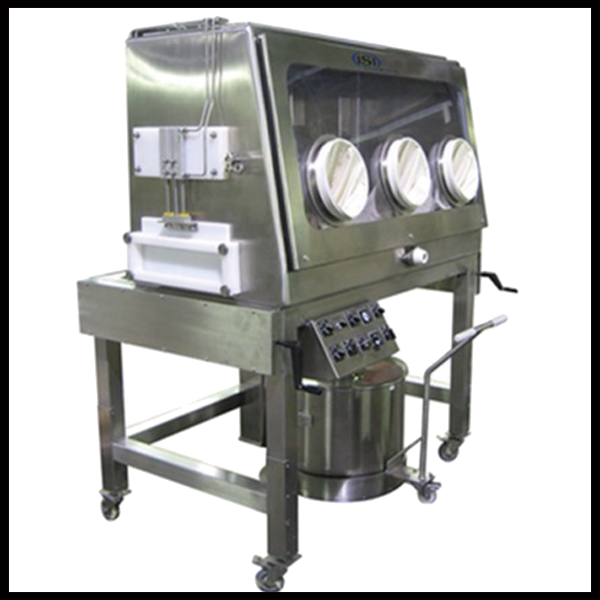 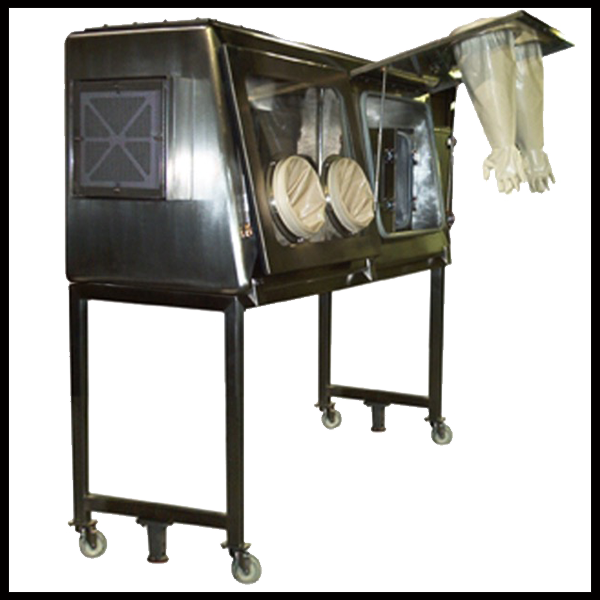 ISI is uniquely able to manufacture Isolators according to client’s process specific requirements. 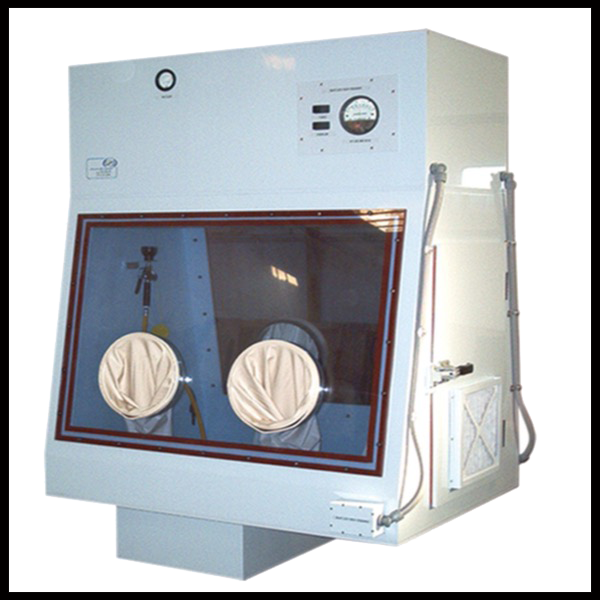 All Isolators are rigorously tested to meet conformance standards and validated according to operational requirements.